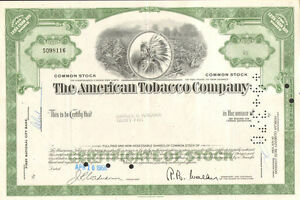 Nice clean stock cert. Smooth transaction. Thanks!